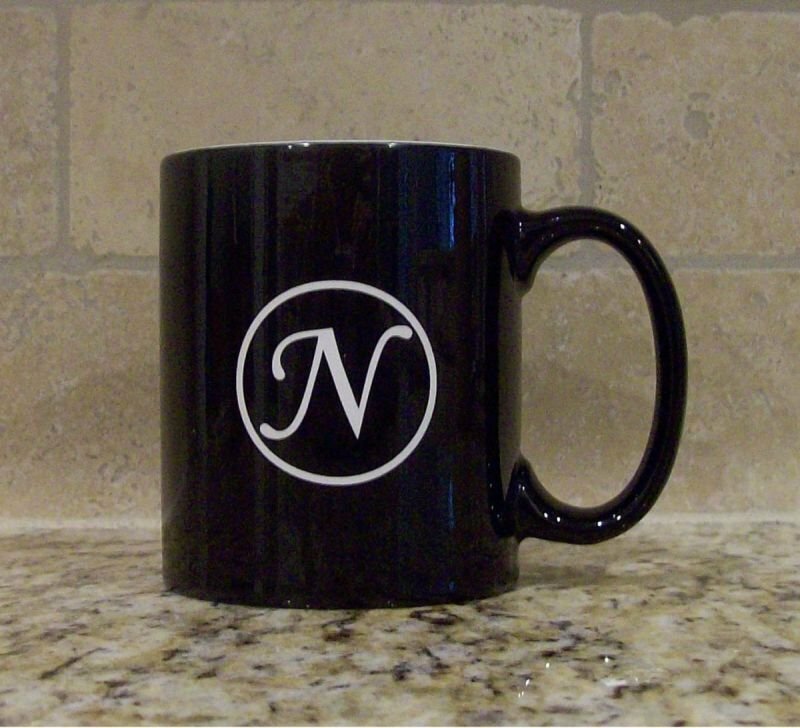 This coffee mug makes the perfect gift for any occasion. 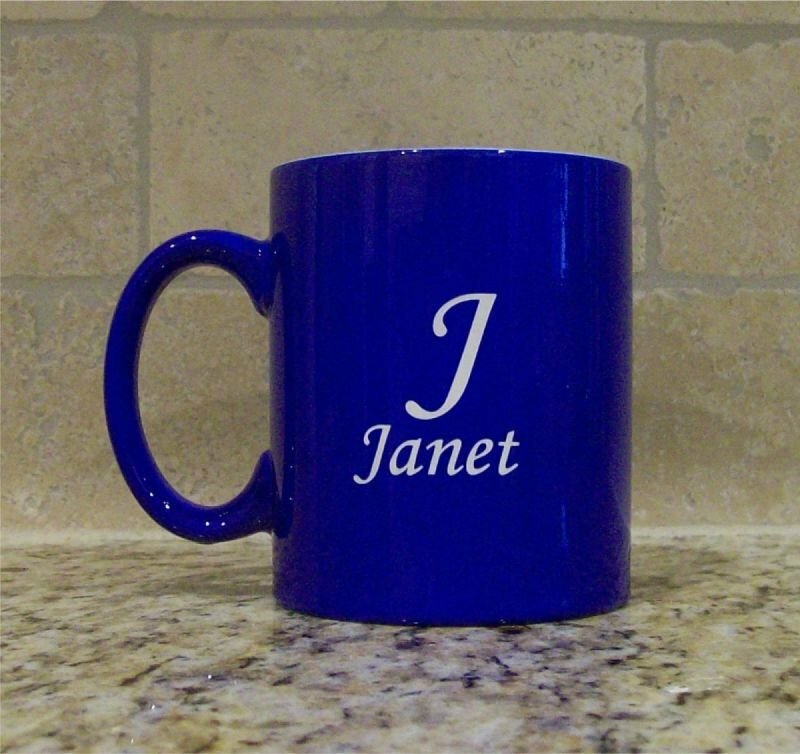 Friends and family will love this mug. Buy one or a set. Comes in either an 11 ounce or 15 ounce size. 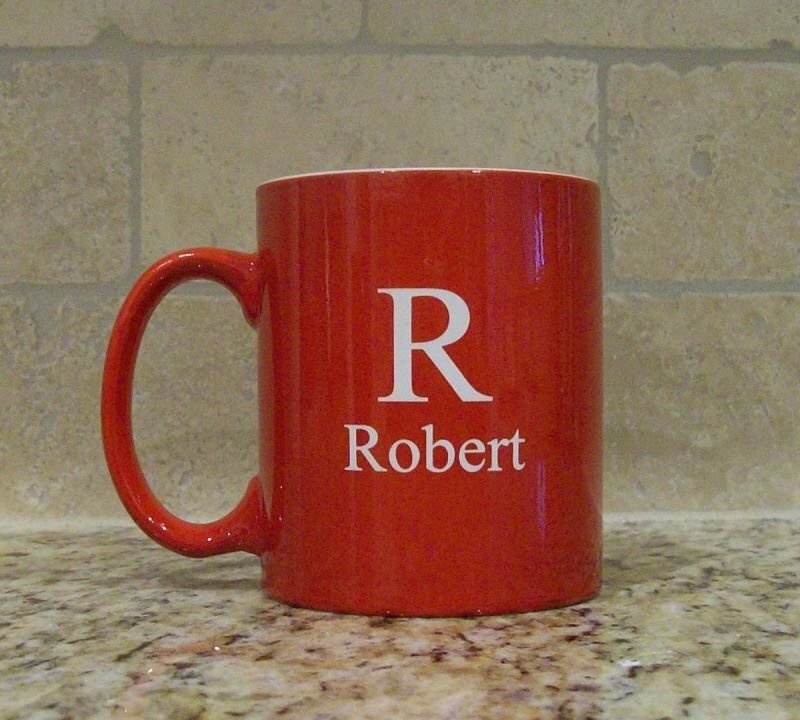 Customized with the State image of your choice in red, black or blue on a white mug. 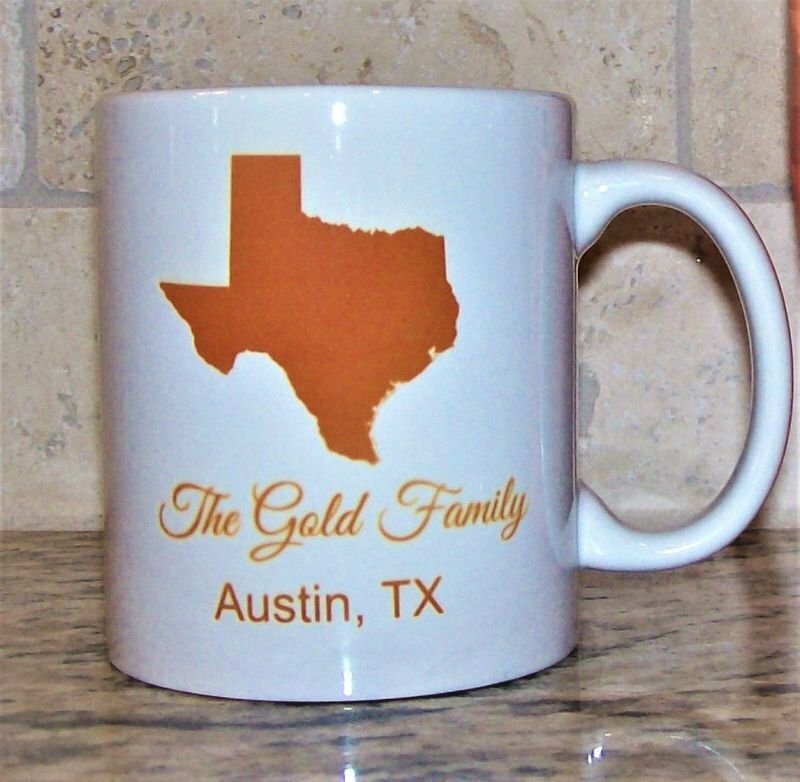 (Also, available in burnt orange for you UT fans). 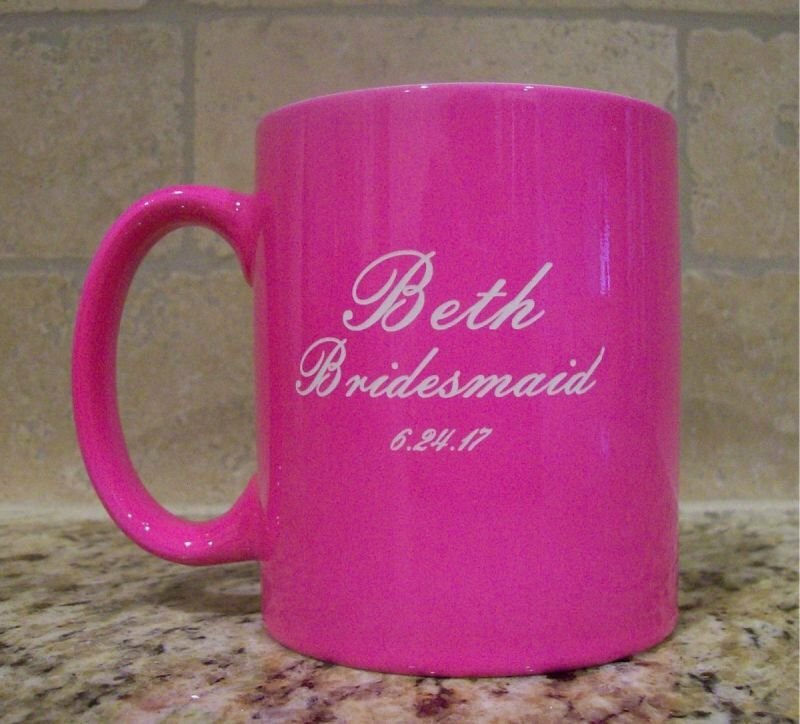 We personalize it with up to 2 lines of text in the same color you selected for your State color. They will remember you with every sip. Better get a set for yourself.